Search for new energy source that produces energy continues with the increase of fuel requirements of human. 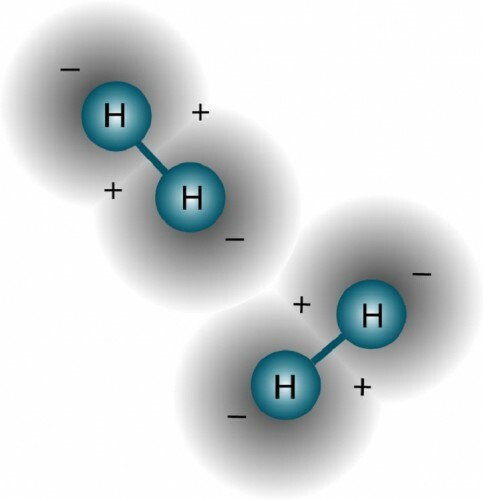 Scientists estimate that there are chances of hydrogen becoming a wonderful energy resource. Environmentalists are also welcoming this energy resource. Hydrogen is zero pollution energy resource. Hydrogen is always available in air. When Hydrogen is burnt along with oxygen what is left over is only steam. It does not release any poisonous gases. But storing of Hydrogen is not that easy. Scientists are doing research and putting efforts on this. In future if there would be a way to store hydrogen, then it will be the solution for human fuel requirements.